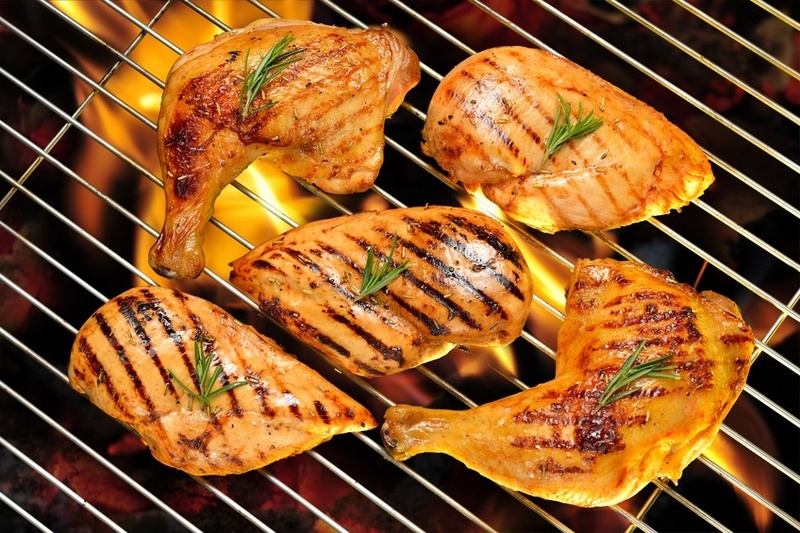 →Top Diet Improvements: Change the Meats You Eat! For many of us, there are SO many improvements we know we should probably make in our diets, but that can get overwhelming REAL quick! Sometimes, it seems like EVERYTHING needs an overhaul… depending who you’re listening to! Eggs are bad… especially the yolks. Wait, eggs are good. Red meat is bad. Nope, it’s good. Chocolate is bad. Hang on, isn’t dark chocolate good? Low-fat is where it’s at. No… high fat is the ticket. Eat your grains (carbs). Oh, oh… low-carb is the best way. Lots of protein is what we need. Hang on, not THAT much! Milk is good for you. Nope, it’s not. Red wine. Is it good? Is it bad? Does it really matter… since I’m probably going to have some on occasion regardless! I believe there are 3 big dietary improvements that create the most profound health transformations, inside and out. Remove unhealthy fats and replace with healthy fats. Change the meat you eat (and all other food from animal sources). Remove processed grains and refined sugar from your diet. The first two are considered “lateral shifts” in your diet since you’re most likely already consuming these foods – now it’s just time to make a different choice in the fats and animal-based products. The third improvement is different since it asks us to STOP eating something many of us currently eat. We’ll ignore #3 for now! And, we just talked about good & bad fats here, so let’s talk about meat and other animal-based food products today. Take note: I am not saying it’s meat that’s the problem. It’s what man has done to it. The toxicity of meat and animal products is arguable an even bigger problem than is the case with vegetables and fruit. 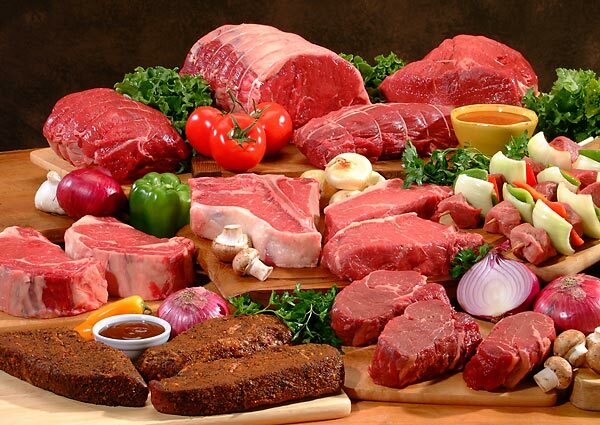 Commercial pesticides, herbicides, antibiotics, and hormones bioaccumulate in the tissue of meat. This can set the stage for cancer and other serious, chronic, and degenerative illness. 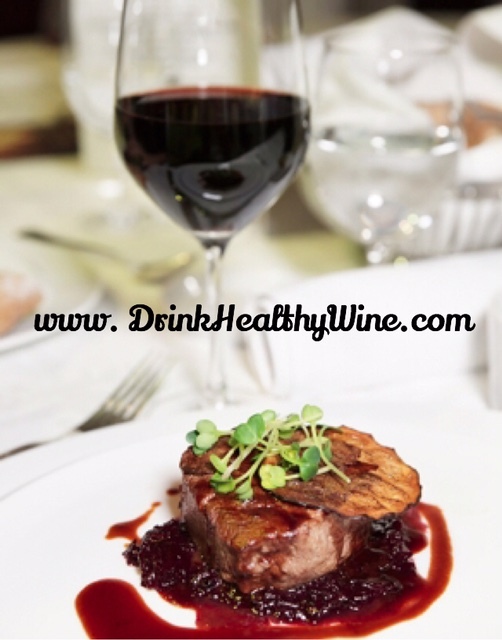 The toxicity & GMO issues surrounding vegetables & fruit are nothing to trivialize, mind you. But if you have to start somewhere, start with cleaning up meat! If you can simultaneously upgrade to organic/non-GMO sources for your produce, then God Bless your healthy little soul! Grass-fed and free-range meats offer many critically important & highly beneficial fatty acids that are missing in the Standard American Diet (SAD), such as: arachidonic acid, conjugated linoleic acid (CLA), and the proper and naturally occurring ratio of Omega 6 to Omega 3 fatty acids. Science has consistently demonstrated that the ratio of fatty acids like Omega 6 and Omega 3 is actually more important to consider than the amount of an isolated fatty acid. 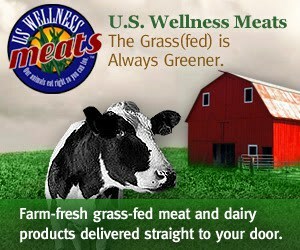 In grass-fed cows, the ratio of Omega 6 : Omega 3 is 2:1 to 4:1, whereas in the ratio in grain-fed cows is 20:1 or higher. More is not better here! Research has repeatedly shown that an optimal ratio is closer to 2:1 to 4:1. We see similar unhealthy imbalances in grain-fed chickens and their eggs. The danger of fat ratios that far exceed what occurs in nature is contributing to countless health problems in both children and adults. 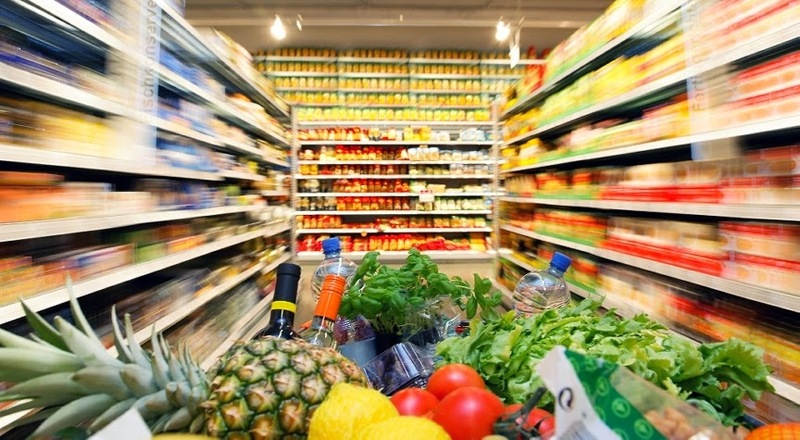 Remember… “choose foods CLOSEST TO THEIR NATURALLY OCCURRING STATE”! This is an example of that advice. 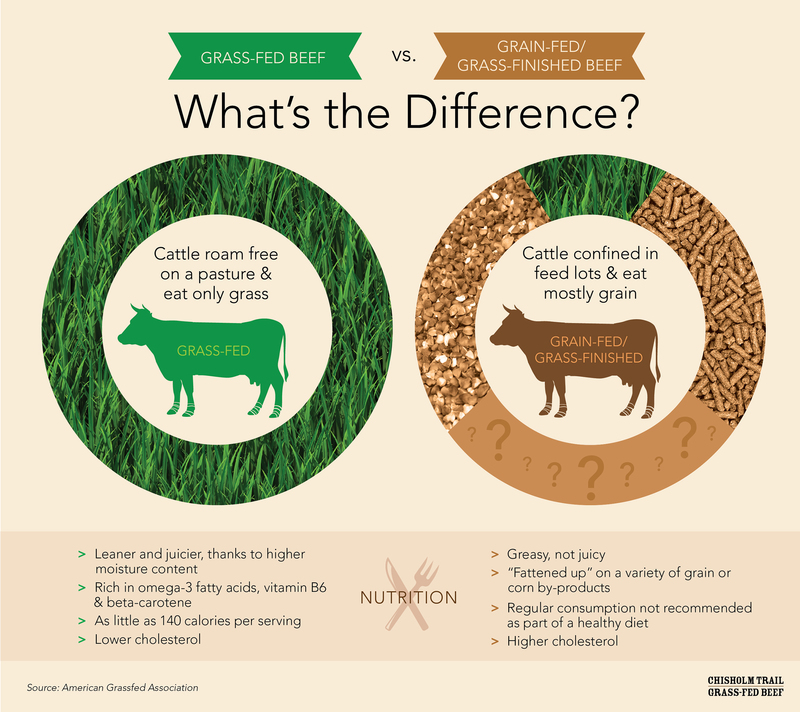 Grass-fed & free-range meat is not only less toxic, but it also has more BENEFITS than conventional meat. Wild game: Choose game from more ‘remote’ areas that are away from mass (conventionally sprayed) farms: venison, elk, wild turkey, etc. 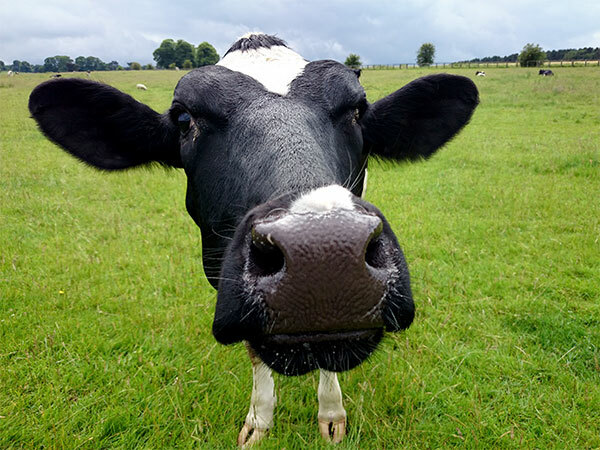 Dairy products: Choose raw from a local trusted farm, if available. Or, “cultured” from organic whole fat sources. (Avoid low-fat & fat-free which have been stripped of any potential for nutritional benefit when the fat has been removed!) Non-pasteurized, non-homogenized is ideal. Choose dairy that does NOT have A1 casein which is highly inflammatory and causes “allergy” type symptoms in many people who have “intolerance” issues with dairy. Also avoid any dairy products with added hormones like rbGH, bGH, or bST. Unfortunately, in many cases if the packaging doesn’t clearly state that hormones & other toxins have NOT been added or used in the processing, we need to assume they HAVE been. 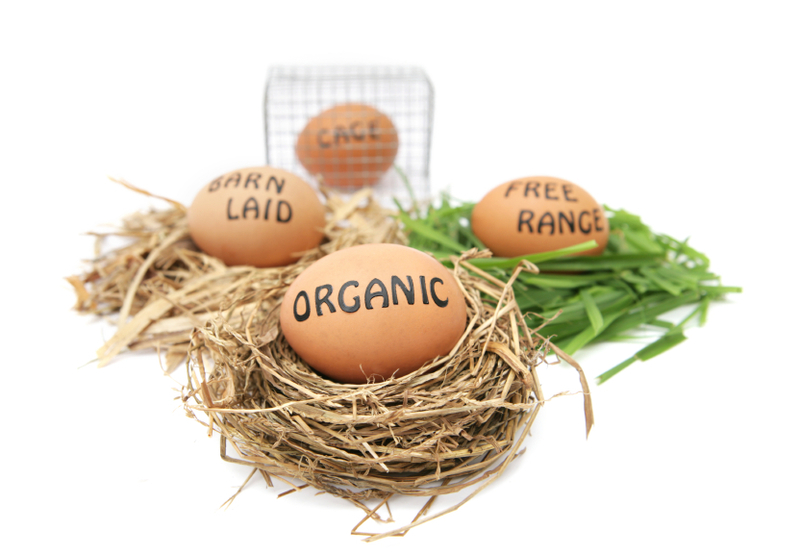 There are more and more resources popping up now… places where you can purchase grass-fed meats, free-range poultry and eggs, and wild-caught fish. Our local (mainstream!) grocery stores have many of these options now.